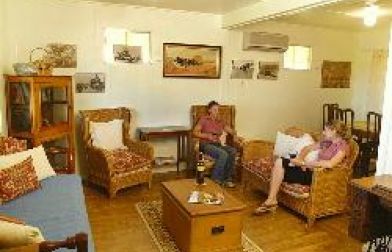 You will be spoilt for choice when it comes to bed and breakfast accommodation in the Red Centre. 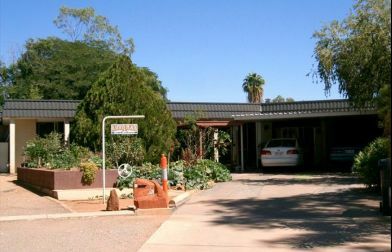 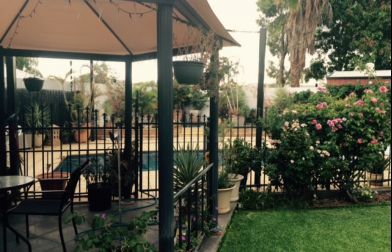 There is a great variety of bed and breakfast accommodation in Alice Springs ranging from hosted accommodation through to stylish self contained villas and luxury tents. 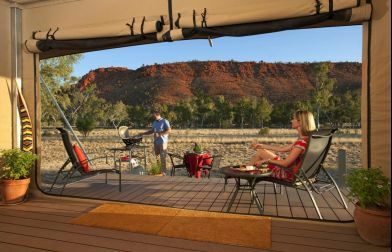 Bond Springs Outback Retreat is located 20 minutes north of Alice Springs set in the Majestic MacDonnell Rangers, were guests can enjoy the outback in the Red Centre.